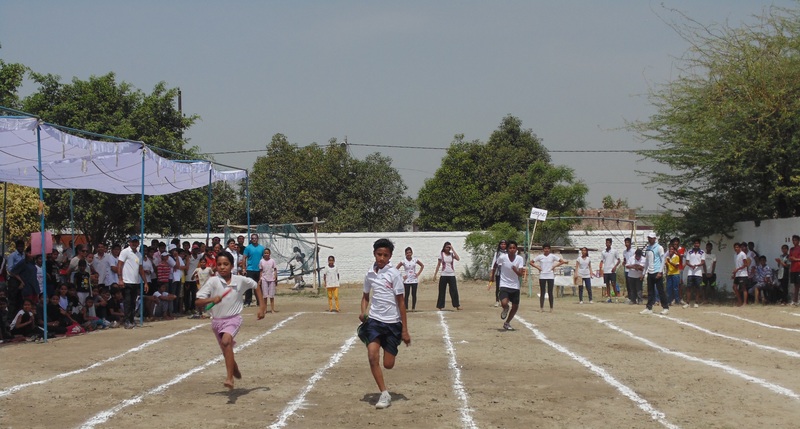 Students of Vidya & Child regularly take part in various external sports competitions and events. 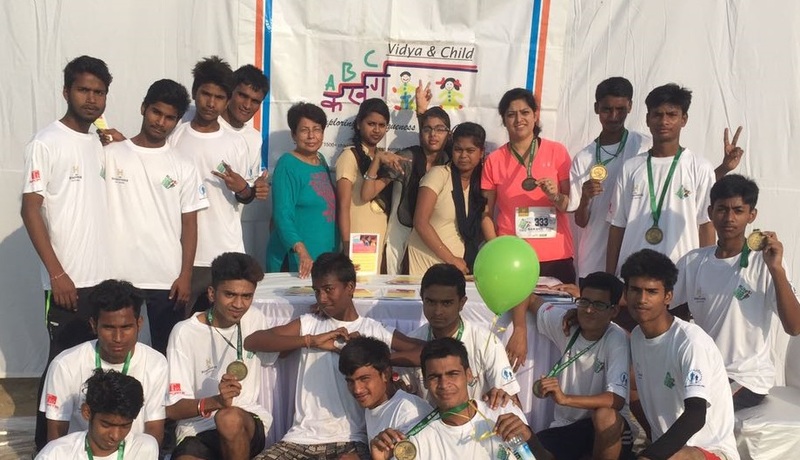 Recently, Vidya & Child has also introduced an Annual Sports Day that is held internally, where students of all centres participate in different sports activities. 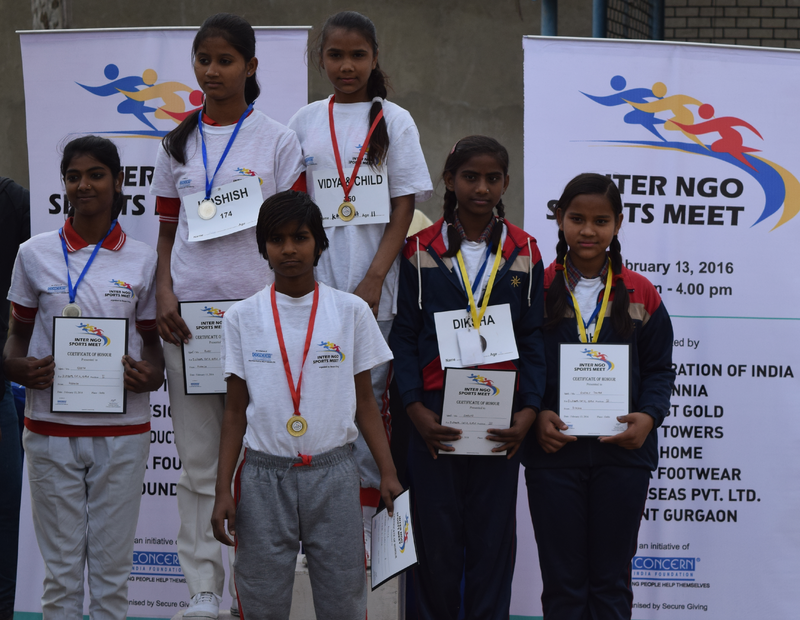 Our students participated in the Inter-NGO Sports Meet organised by Concern India Foundation in New Delhi. 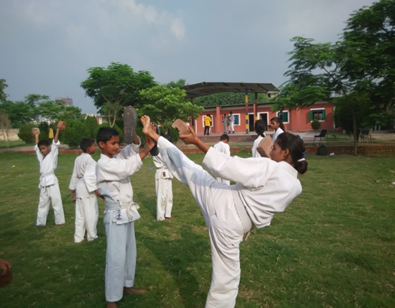 The students performed well and also bagged some prizes.